Wow... January usually drags, but it seems to have flown by! 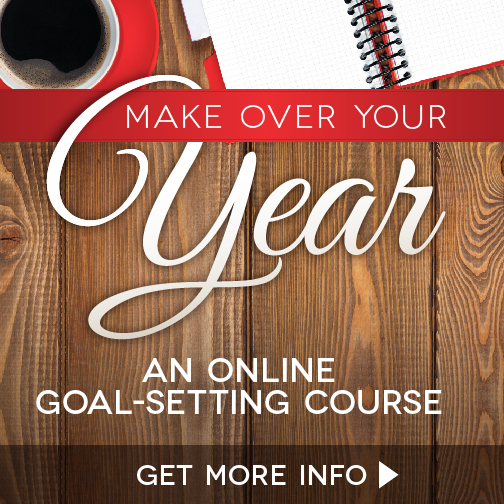 Wasn't it just last week we were ringing in the new year and setting goals for 2013? But, January did actually have all 31 days that it's supposed to have :) And plenty happened on this here blog so let's take a look. 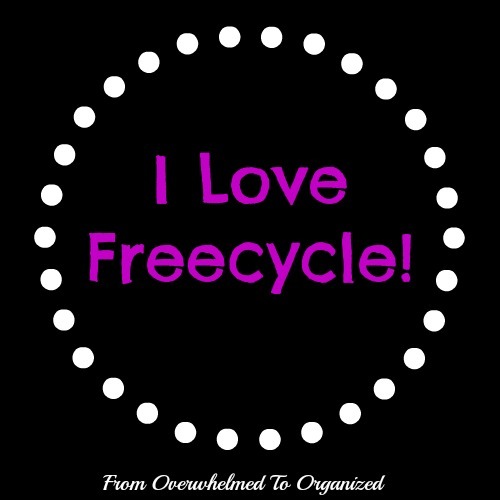 It's been quite awhile since I've written a post in the "I Love Freecycle!" series and I want to share with you some of my latest finds. 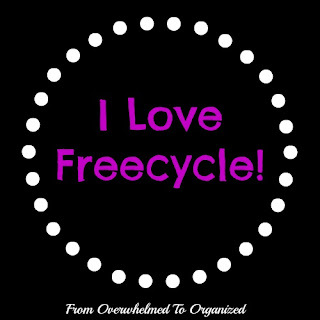 You can see my previous posts in this series here for more on how Freecycle works and why I love it so much. I saw a posting on Freecycle a little before Christmas for two new Christmas books. New! And free! Did I mention that I love Freecycle? Do you have piles of paper on your kitchen counter, dining room table, or in your entryway? You know the papers I mean? Those things that come in your house every. single. day. Like bills, invitations, and flyers. Or school work, newsletters, and permission forms. Or receipts and coupons. All those things you need to do something with. At some point. But not right away. So you put them in a pile to deal with later. Then when you need something, you can't find it and have to scramble around as you're running out the door. Or you have to pay late fees because you forgot to pay a bill. Or you can't return something because you can't find the receipt. Does any of this sound familiar? Even for those of us who like organizing, the daily accumulation of paper is a huge challenge. It just keeps on entering our homes! If you don't have a solution for dealing with those daily papers, you'll easily be overwhelmed by it. I'm embarrassed to show this, but here was where some of our paperwork ended up. 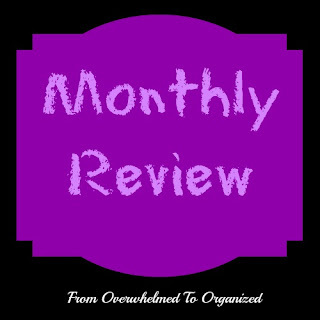 I mentioned a few weeks ago that from time to time I will be sharing great resources to help you get organized. 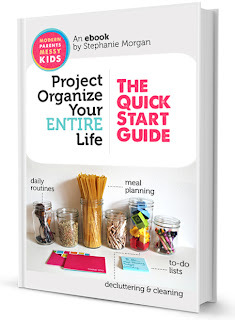 I recently read a brand new e-book called Project Organize Your Entire Life: The Quick Start Guide. I loved it and I think you will too! Many of you have been excited about the over-the-door shoe organizer that I used in my linen closet. I am too! Just thinking about how I was able to use all that otherwise wasted vertical space makes me giddy. So I thought today I'd show you some other ways you can use the back of a door to organize in your home. Welcome to everyone visiting for the first time! 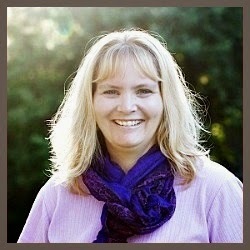 I'd love to get to know you so please leave a comment introducing yourself and I will follow you back. 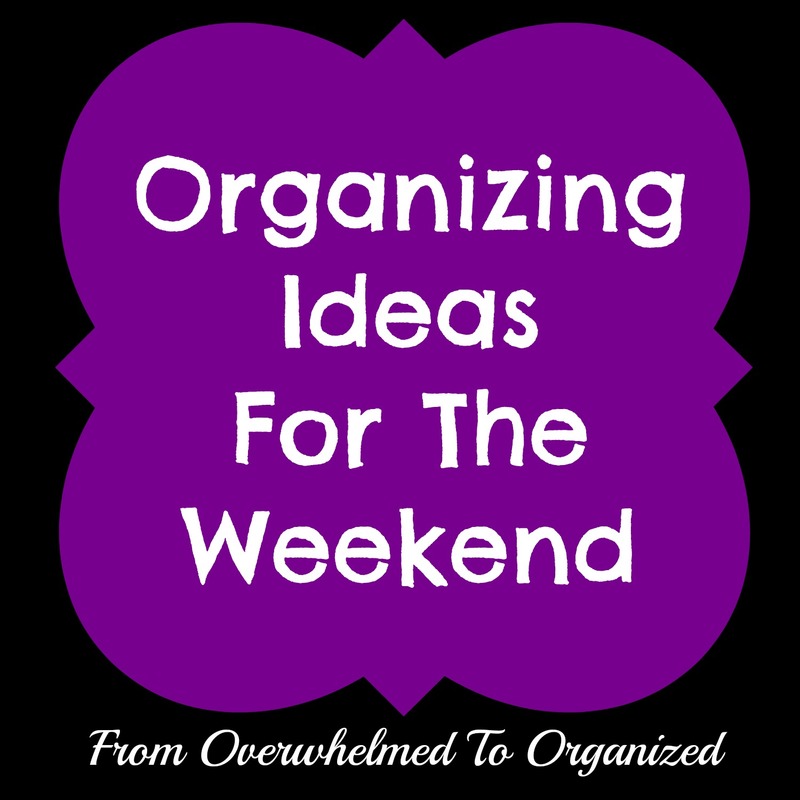 I hope you find some helpful organizing ideas here! 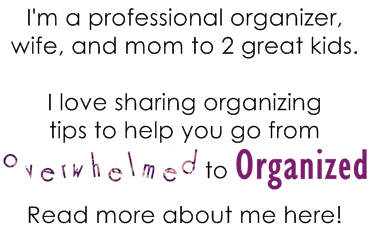 If you'd like organizing tips on anything in particular, please comment below or email me at organizerhilda (at) gmail (dot) com. 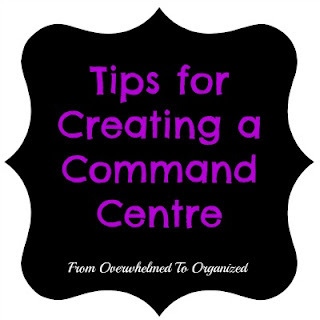 I look forward to helping you go from overwhelmed to organized! I'm so happy to be co-hosting this party this week! I've linked up every week since it started a few weeks ago and I've met some great bloggers. If you haven't linked up before, then join in this week! You'll get to meet some great people too! Organizing My Linen Closet Part 2: The Full Reveal! 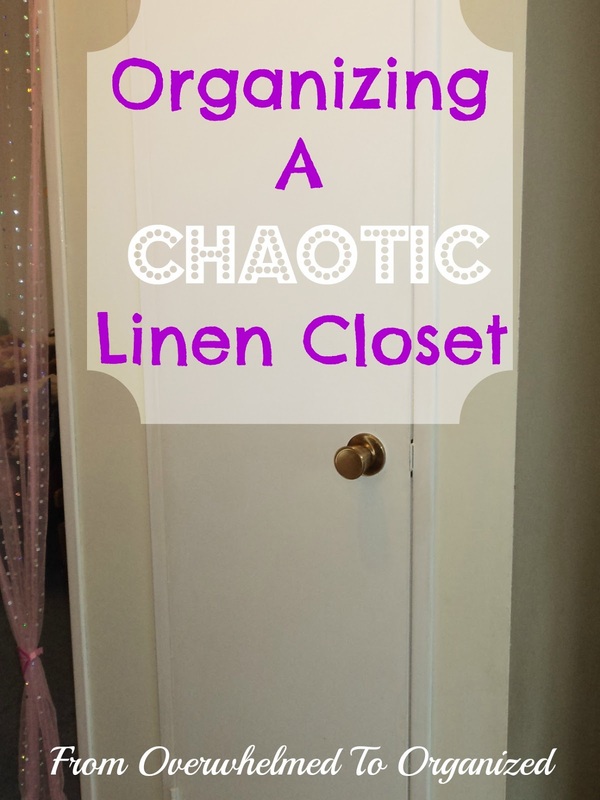 Yesterday I showed you how I organized the linens part of my linen closet. If you didn't see that post, here's a look at what my linen closet looked like before I organized it. 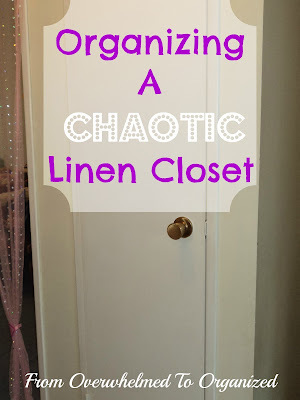 Our linen closet is chaotic! Can you relate? Linen closets often contain a lot of stuff behind their doors and ours was no exception. I tried to imagine it wasn't as bad as it was, but in reality, I was overwhelmed with the chaos. Time to get this closet organized! 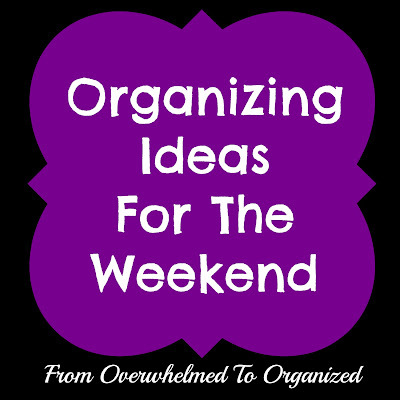 After a month hiatus due to illness, I'm back with another organizing idea for your weekend. 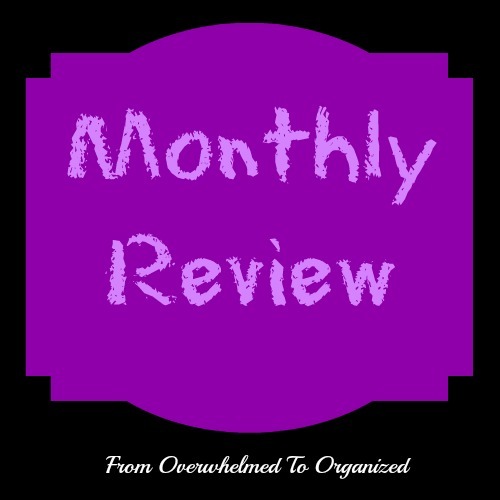 Is "Get Organized" on your new year's resolution list? 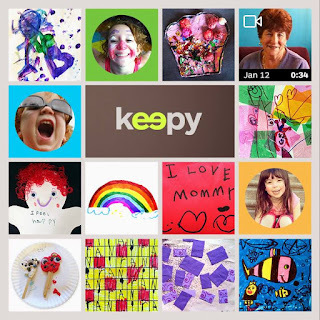 Are you looking for resources to help you get organized in 2013? 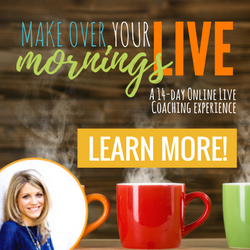 There are tons of great e-books out there that give you strategies and tips to help you out. Many of them even include printable lists and charts to guide you.